In the northeast of Majorca, Cala Millor is a 6-km-long sandy beach that has a lovely palm-fringed promenade and a laid-back charm. 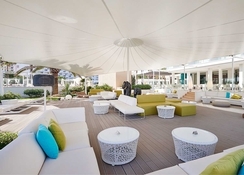 Full of idyllic spots for sun-loungers and nature lovers, this sunny resort is also the home to Hotel Protur Cala Millor Playa, an adult-only hotel that promises a luxurious stay for couples and honeymooners with warm hospitality and an array of guest services. 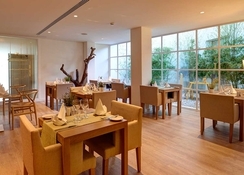 The recently renovated hotel provides unobtrusive privacy and pleasant rooms with contemporary amenities. Guests can stroll on the lovely promenade, potter around its colourful markets or explore the Cuevas del Drach underground lake, a natural wonder of Cala Millor. Other guest amenities include 2 restaurants, snack bar, outdoor pool with Balinese beds, heated pool, sauna, gym, spa, chill out zone and Wi-Fi throughout the hotel. Nothing stands between Protur Cala Millor Playa Hotel and the Cala Millor beach other than a pretty promenade. The town centre is no more than 1.5 km away, a 10-minute walk. This is 13 km away from the Cuevas del Drach, an underground lake. The nearest airport is Palma, which is 65 km away. 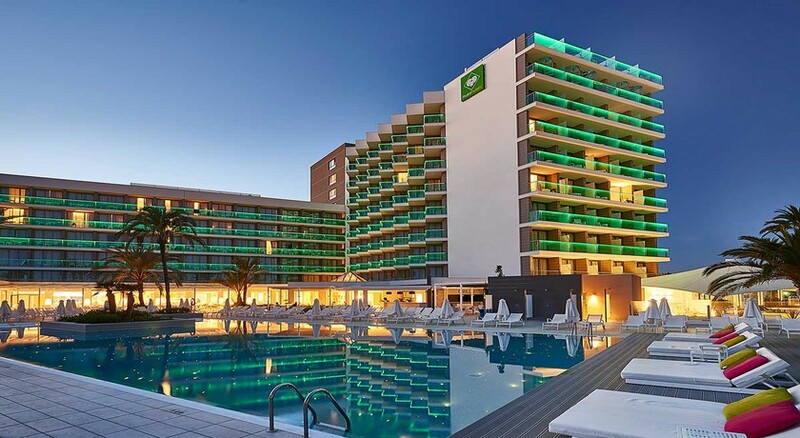 Hotel Protur Cala Millor Playa has 242 well-furnished guest rooms with modern, comfortable facilities with minimalist design. The rooms are furnished in sand and stone-coloured scheme. The rooms are furnished with flat-screen TVs, Wi-Fi, mini fridges, tea and coffee making facilities and private balconies with sea or pool views. Private terraces with hot tubs are available in some of the premier rooms. 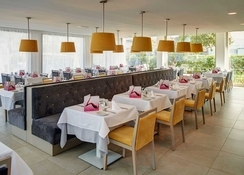 Hotel Protur Cala Millor Playa has a main buffet restaurant which offers all the major meals of the day. 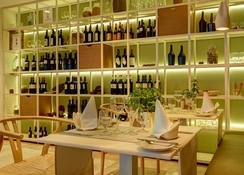 The a-la-carte restaurant has a Mediterranean theme. 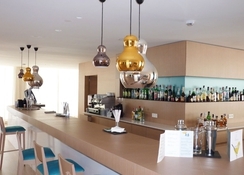 For alcoholic and non-alcoholic drinks there is a poolside bar. There is also a fitness centre, and bike rentals are available easily. 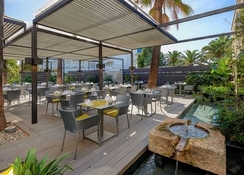 Hotel Protur Cala Millor Playa has a lovely outdoor heated pool with Balinese beds. A smart new pool overlooks the Mediterranean. The spa offers indulgent massages, sauna and chill out zone. There are options for water sports at the beach nearby. Adults only (16+) hotel; children are not allowed. Swimming shorts, gym trousers flip-flops not permitted in restaurant. Men must wear shirts or t-shirts with sleeves.